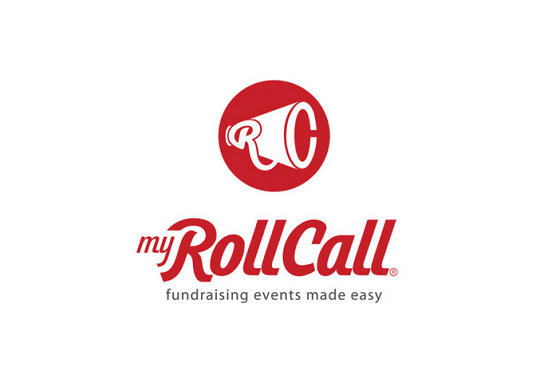 myRollCall’s mission is to help nonprofit organizations, alumni associations and volunteer groups increase fundraising while building a strong donor community, one event at a time. 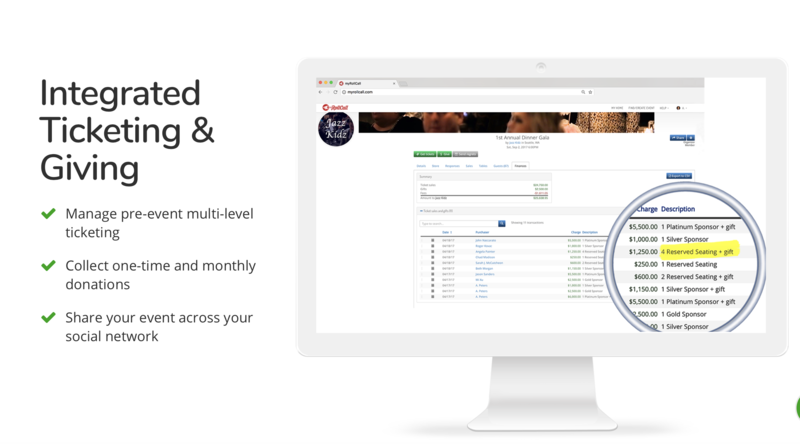 Its mobile and web platform was created to simplify, modernize and monetize fundraising events, so that event organizers can focus on raising the funds needed for a worthy cause. 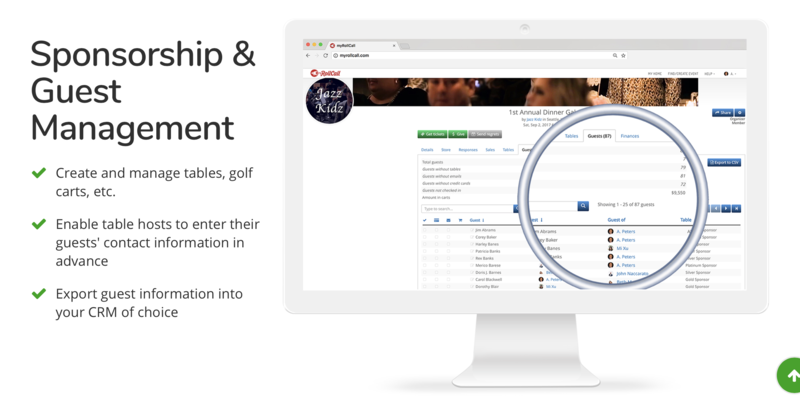 myRollCall’s partnership with nonprofit customer relationship management (CRM) companies through application programming interface (API) provides users a robust suite of event and donor management solutions. 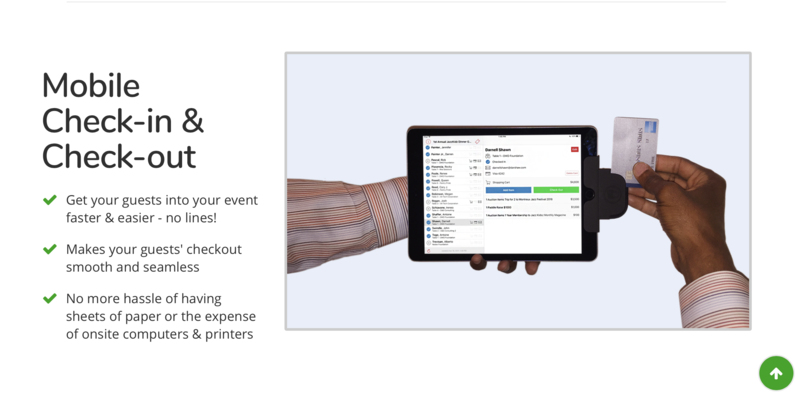 To learn more or to schedule a demo, visit www.myrollcall.com.